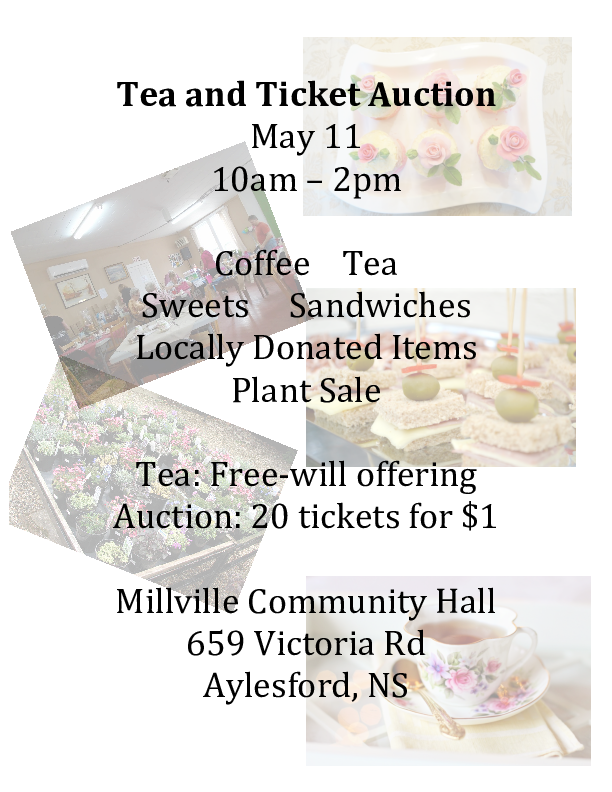 Come out for tea and treats with the family and peruse the locally donated items in our auction. Tea is free will offering. Plants also for sale. 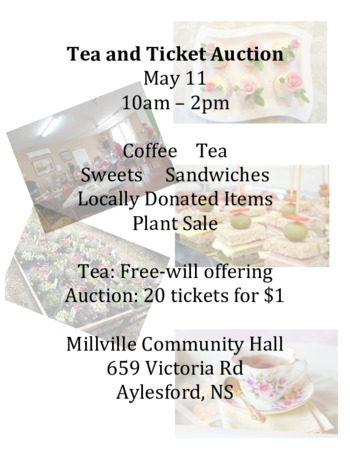 All proceeds go toward the remaining renovations of the hall.